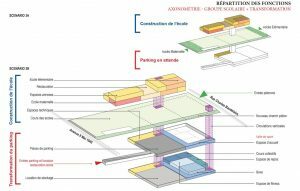 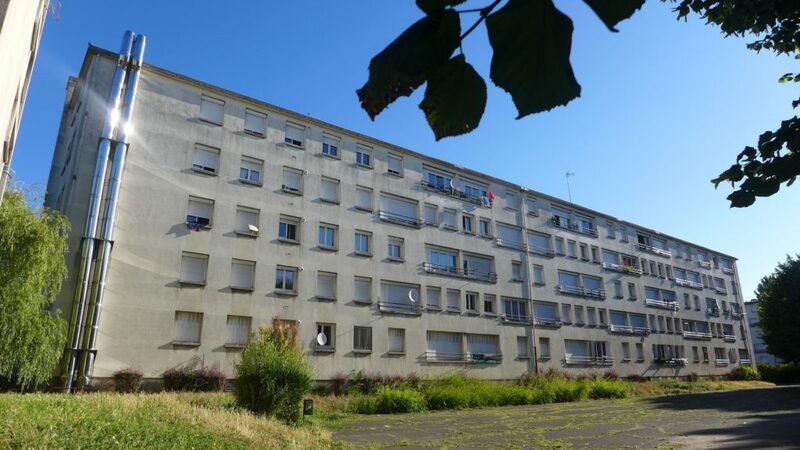 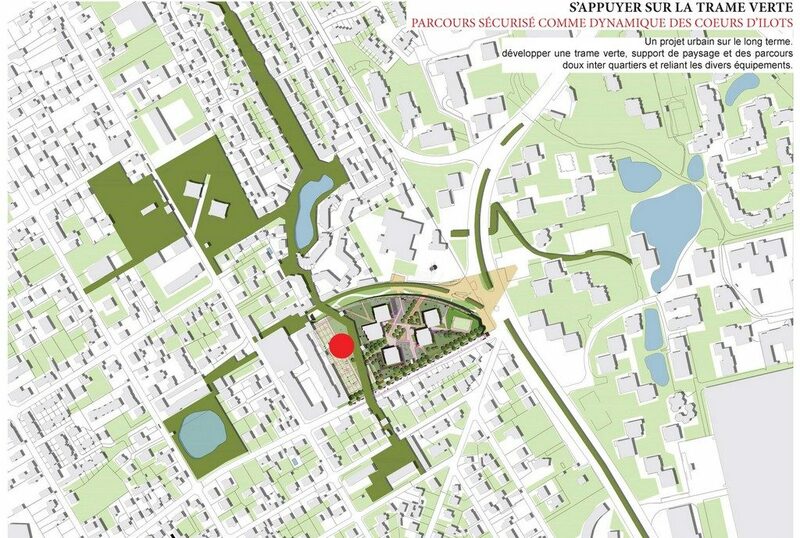 The building complex of La Hêtraie, composed of 5 buildings from 10 to 15 floors, is located on the Est communal edge of Limeil-Brévannes in Val-de-Marne. 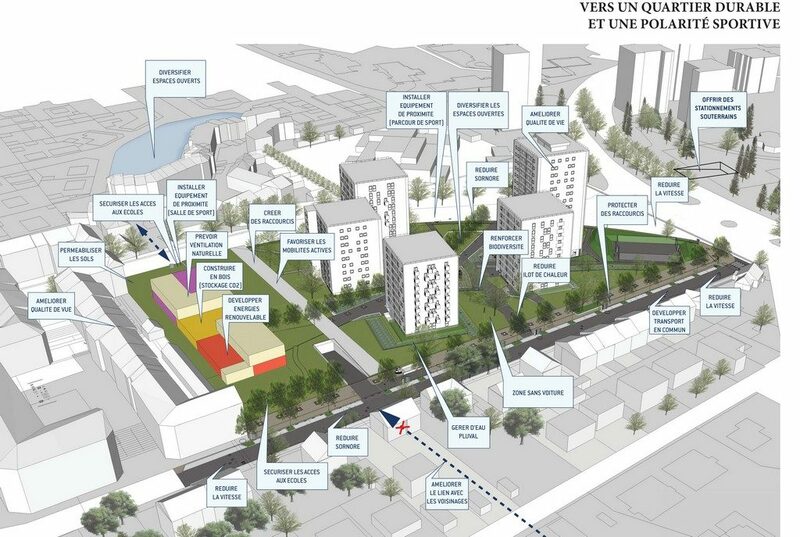 The whole site, open to the neighbourhood is crossed by multiple users. 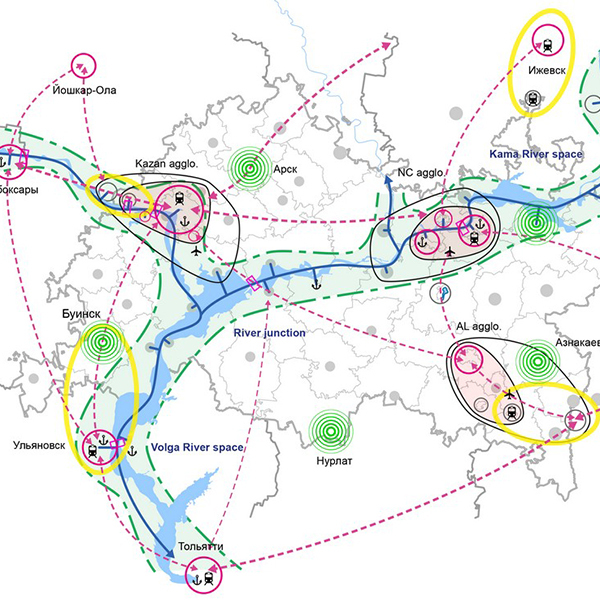 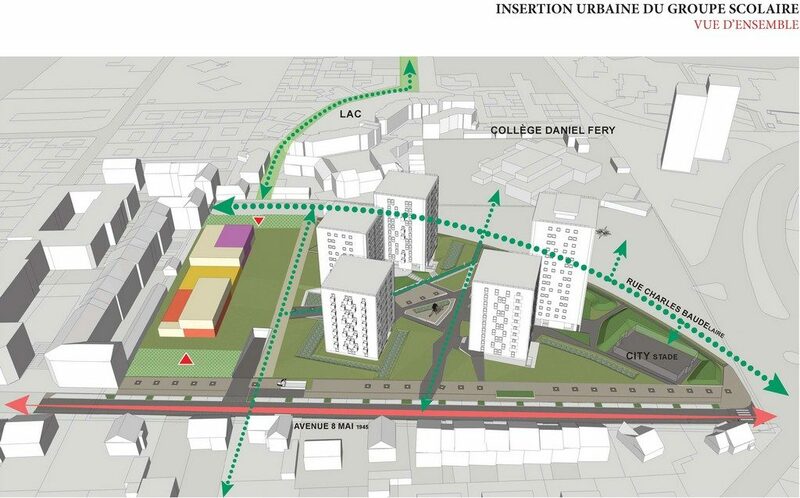 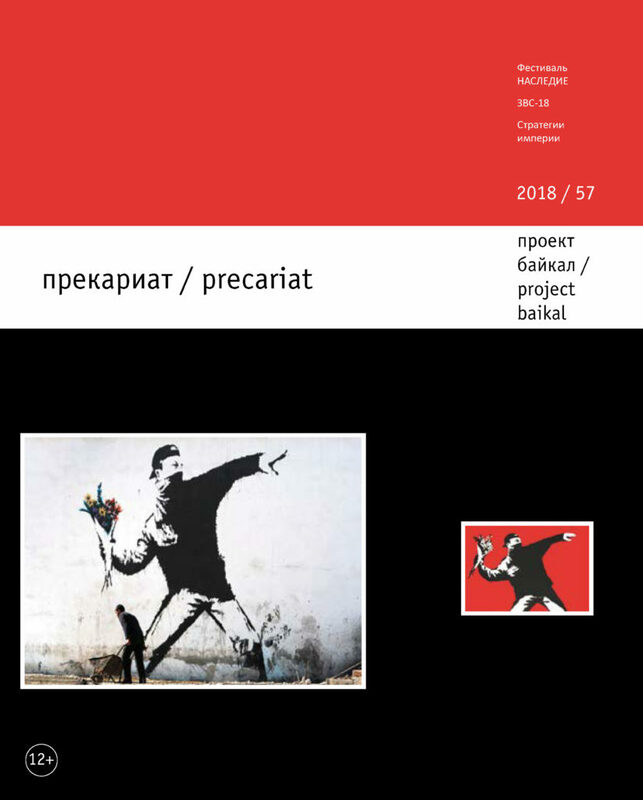 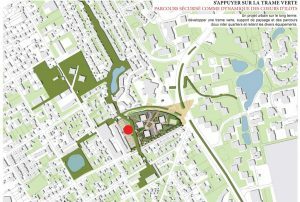 The project of the complex’s open spaces requalification raises the question of site insertion in its urban context and the neighbourhood development. 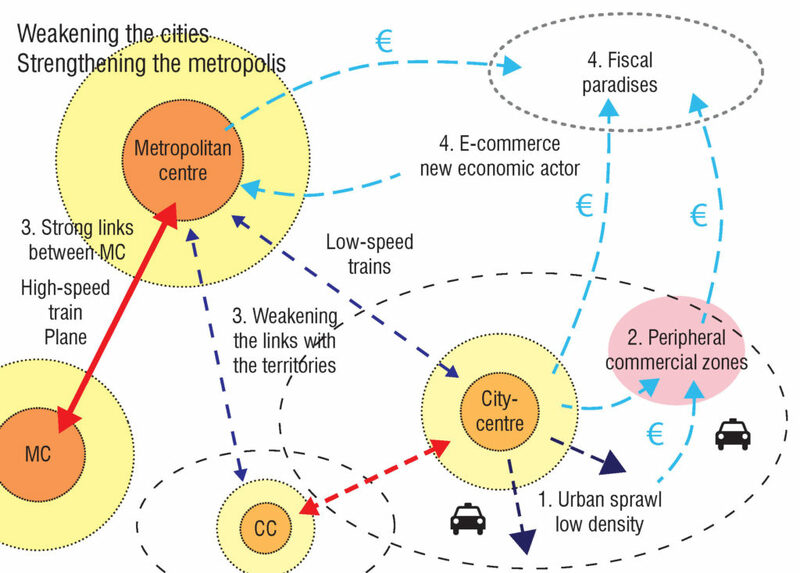 The neighbourdhood’s bonds are more marked by ruptures than continuities. 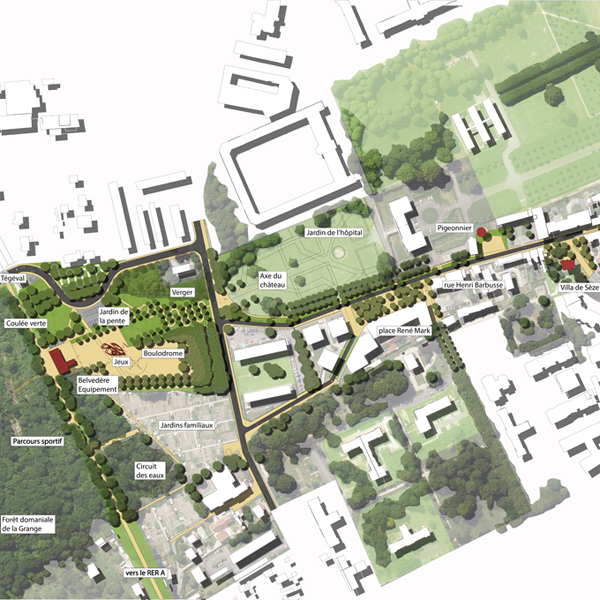 Our proposal to thicken the site building a school equipment at the back of the complex’s plot allows to complete the plot and to create a grid paths connecting neighcbourhoods. 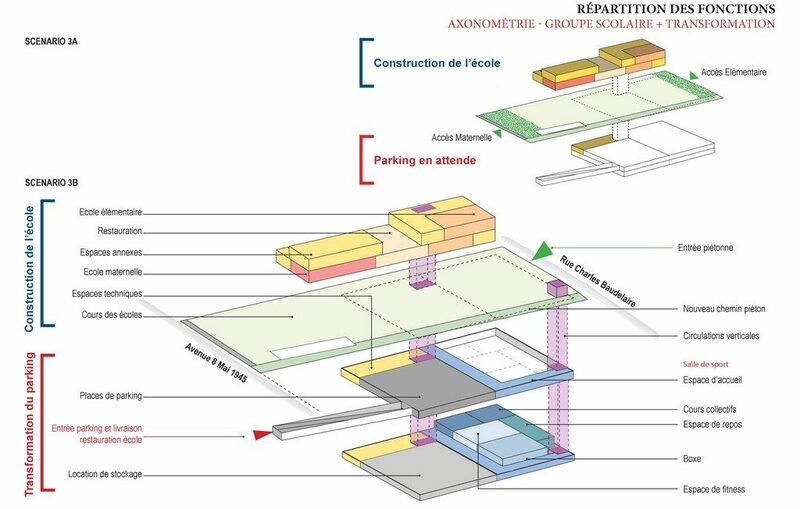 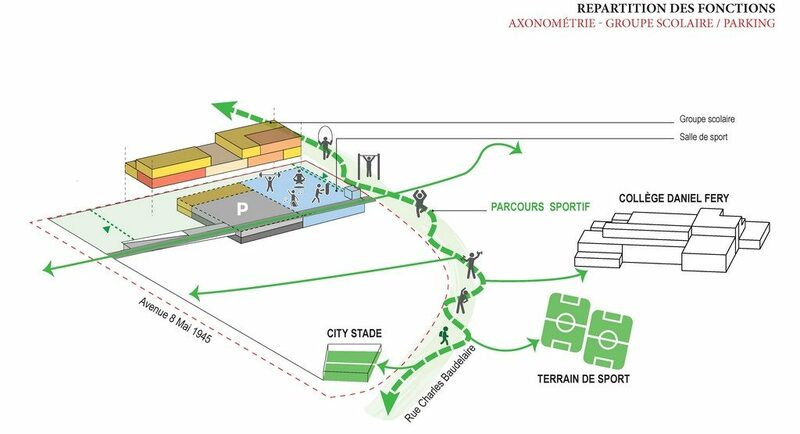 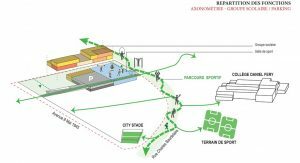 Thus, the aim is to federate the equipments within a sporting polarity and to draw a sustainable neighbourhood with an important place for gentle movement.